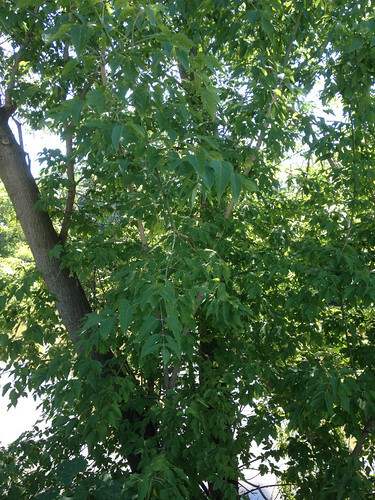 A young Box Elder tree. Close-up of young Box Elder bark. When mature the ridges and furrows will be much larger and craggier. Unripe Box Elder "helicopters". 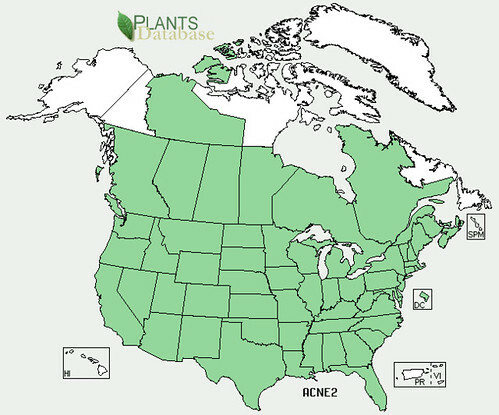 The seeds will be opposite the "fin". They'll be twice this size, dry, and tan when ripe. Box Elder compound leaf (top). They have five leaflets. Box Elder compound leaf (bottom). The top section may look tri-lobed in this picture but it is three separate leaflets. The trunk of a Box Elder sapling. 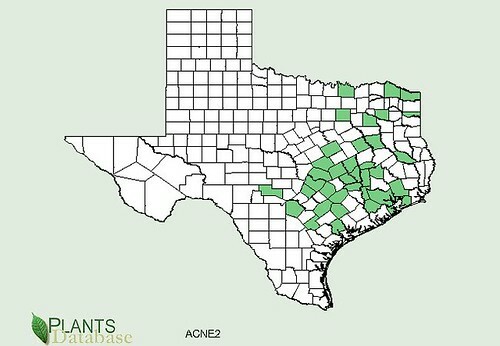 Note the rich, green color. 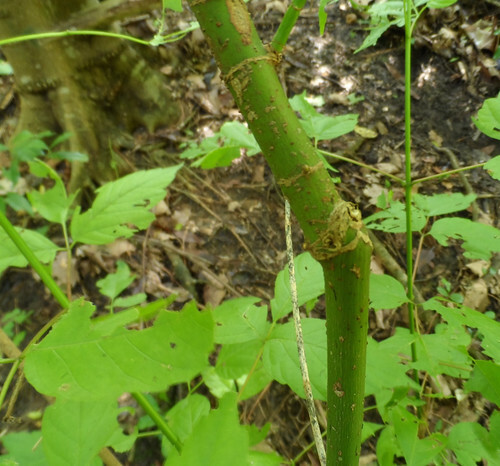 Box Elders have thick, coarse bark when mature and compound leaves. Both these features hide the fact that they are in the maple (Acer) family. Being maples, they can be tapped for sugary sap in the late winter. Complete directions for tapping maples for syrup can be found here: Making Maple Syrup & Sugar. Come the warmth of spring, many Box Elder seedlings will sprout up. These are tasty treats to deer, rabbits, and humans! Get them when they are still tender and under eight inches tall. It will have a green, smooth bark and three-part leaves. 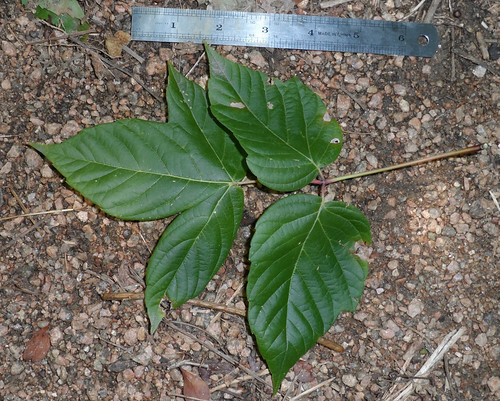 Actually, the young seedlings look a bit like Poison Ivy to the untrained eye so make sure you know what you are eating. 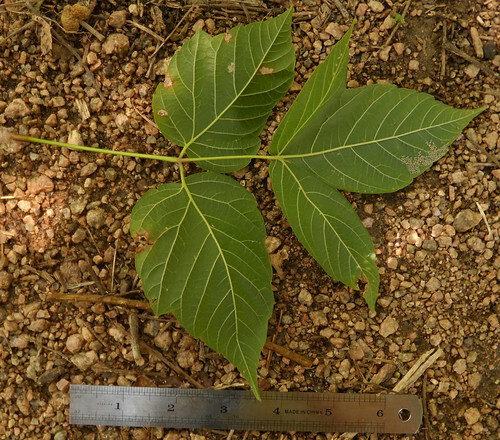 The first set of side leaves of Box Elder are symmetrical whereas Poison Ivy side leaves are asymmetrical with "thumbs" pointing away from the center leaf. 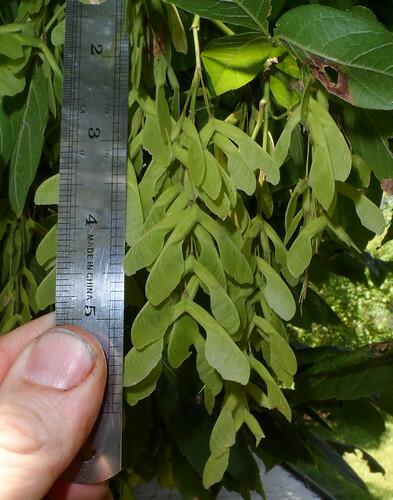 The second set of Box Elder leaves will have asymmetrical "thumbs", similar to Poison Ivy. The inner bark of these trees, like other maples, are edible and contain a fair amount of carbohydrates. Finely chop this inner bark then boil it. Be sure to drink the water to get all the calories. This boiled bark will be a bit sweeter than most other non-maple barks but a flavoring agent will help improve its taste. 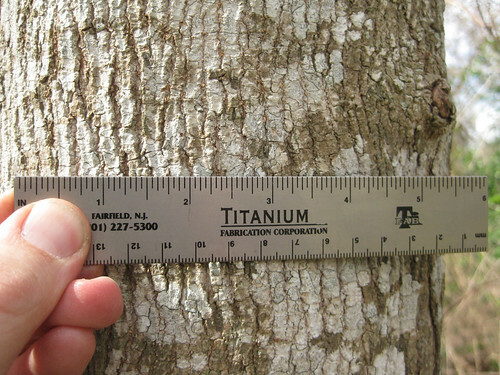 This inner bark is available all year long though its sugar-content will be highest in the later winter when the sap is flowing. 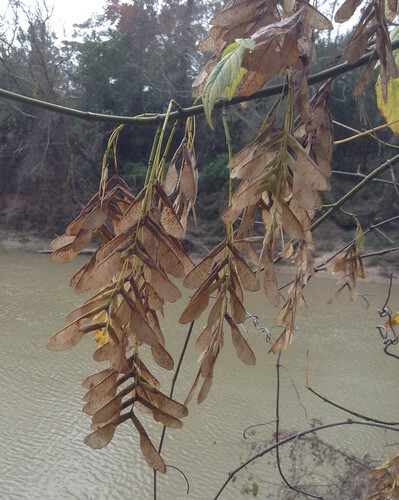 Box Elder seeds are, in my opinion, the best part of the tree. They grow in "helicopter" shells with two joined together at the stem. Come fall, the ripe shells will break apart and fall spinning to the ground. This fluttering motion will send them a small distance from the mother tree. Treat these seeds like pumpkin seeds except they must be freed from their helicopter shell before boiling them for ten minutes in salt water then salting and roasting them at 400F for 10-20 minutes. Cooking time depends on how crisp you want the final product.